Content marketing involves the creating and sharing of content that is meant to entice, engage, and entertain your prospective and current client base. These pieces can include articles, blog posts, white papers, images, videos, and social media postings that all work together to create a content marketing strategy that will take your customer through each stage of their buyer’s journey. It is important to note that your plan can consist of additional information that you deem important to the development of your content strategy and content marketing goals. As with anything in marketing, a plan is an essential part of achieving goals, and your content marketing plan should be no different. So why is it so crucial to have a content strategy laid out instead of winging it with content? By having your content planned in advance, you can make sure that you are delivering quality content that will provide information your visitors may find useful and make sure that your content material targets the questions of your specifically targeted demographic. 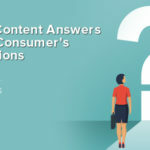 Your content should always contain valuable information to educate, inform, or answer questions that your buyer persona will most likely find useful. While reiterating a primary message and brand persona is vital for your content, you will want to keep your content fresh and pursue new topics and information that your visitors will find valuable. 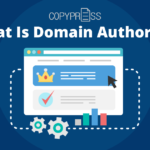 A plan will help you make sure to cover topics you will need while preventing duplication of content that is too similar to previously published pieces. If your customer base finds that you provide fresh information, they are more likely to check back and engage with your site repeatedly. You will likely post links to your content on your social media platforms as well as other general posts on a scheduled basis to keep you in front of your target audience and keep them regularly engaging with your company. By planning out your content in advance, you will be able to coordinate posts with the material that has been sent to your customers via newsletters or posted on your company blog or webpage to reinforce the message of the content in the customer’s mind. A lot goes into a marketing and social media strategy, and keeping track of content can require a lot of time if not adequately planned and implemented. 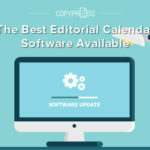 A content plan can help you keep track of writers, editors, deadlines, and post dates, allowing you to know where each part of your content is during any given time and making sure that your posts and other content stay on schedule. Throughout the year you will want to tie your content, offers, social media posts, and other marketing projects in with such seasonal events as holidays, trade shows, or specific times of year if your product is seasonally sensitive. By planning your content in advance, you will be able to make sure you have relevant topics and posts scheduled for those special times of year and make the most out of any marketing that has seasonal relevance. Your content marketing strategy will contain defined elements such as your audience persona, strengths, weaknesses, competition, brand message, retention strategy, and awareness building. Making sure your content follows these guidelines is necessary for the approach to be successful. A fully developed content plan can help you to check that you are following all of the facets of your marketing plan and making sure that all stages and personas are addressed to form a comprehensive picture throughout the year. 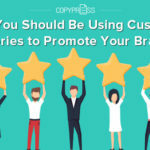 Brand awareness is an essential part of your company’s marketing plan, and your content will be one an integral way to connect with your audience and promote your identity on a regular basis. Without a content plan, your brand identity may become muddled or not be clearly defined through each and every piece. A plan can help you implement this identity and public persona that will be used throughout the title, type, and tone of content planned throughout the year. While most companies understand the importance of search engine optimization for the exposure of their brand and developing awareness in their target market, many may not know how vital content planning is to developing and implementing an SEO strategy. 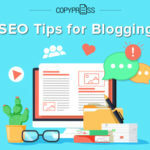 When creating your plan you will be able to make sure that you have solid well-researched keywords that will be utilized and follow a natural progression throughout your yearly content, as well as have the tools in place to give you the best shot at high search engine results and make sure that all the hard work on the content strategy does not go to waste. 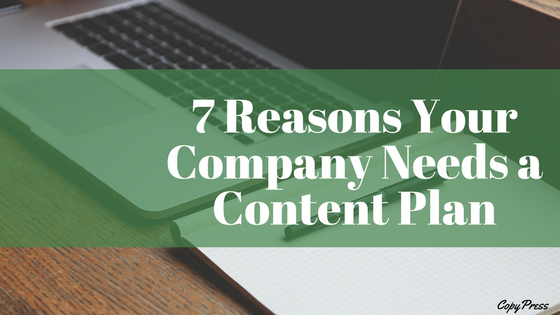 Having a well thought out and well drawn up content plan is an important part of your content marketing strategy. Not only will it keep your content and social media organized, but it will also make sure that your content works as hard as it can for your company by creating the SEO, ROI, and awareness for your target customer through each stage in their buyer’s journey.